Simon of Tournai was a theological master who flourished in the Paris of the 1160s and enjoyed considerable renown. 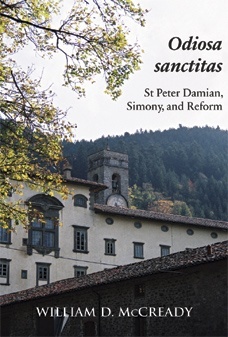 Composed between 1160 and 1165, Simon’s Institutiones in sacram paginam is among the earliest treatments of the Incarnation after the Sentences of Peter Lombard (ca. 1157/8). 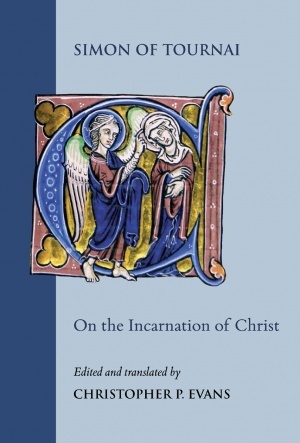 In it, Simon provided precise and lucid treatments of fundamental topics regarding the person of the incarnate Christ. 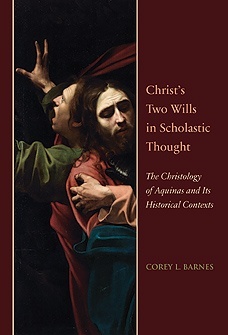 Indeed, the Institutiones has proved an important witness to the development of Christology in the late twelfth and early thirteenth centuries and had a strong and lasting influence on the theology of the Middle Ages. 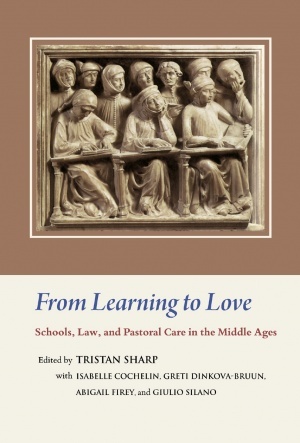 The essays in this volume show how the teaching of law and theology in the medieval schools was part of a pastoral project to foster a just Christian society and to lead souls to contemplation of God. 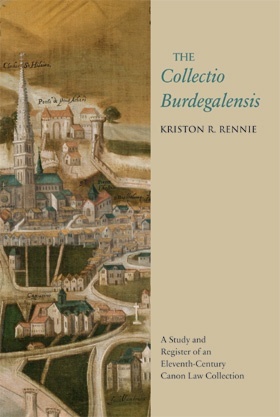 With subjects ranging from scholastic debates about divine simplicity to disputes between parishioners over their reputations, these studies take us across Europe, from the eleventh to the fifteenth centuries, although the heart of the volume covers England and northern France in the decades around 1200. 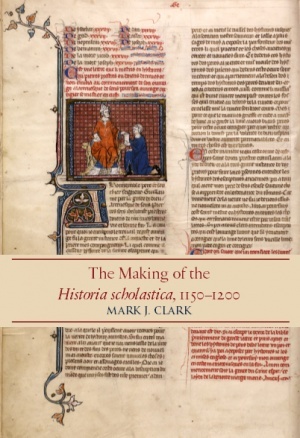 In the theological landscape of the later twelfth and early thirteenth centuries, Peter Comestor’s Historia scholastica stands out as a conspicuous yet strangely overlooked landmark. Like the Sentences of Peter Lombard, the History towers over the early scholastic period, and it was the extraordinary success of these twin towers that ensured the joint ascendancy of the reputations of the two masters. Indeed, we find one medieval writer after another testifying to the greatness of the man whose nickname had become synonymous with a voracious appetite for knowledge, and the encyclopedic work whose extraordinary dissemination and influence over several centuries made it the medieval popular Bible. Studies and Texts 185; Mediaeval Law and Theology 6. 2013. xiv, 248 pp. 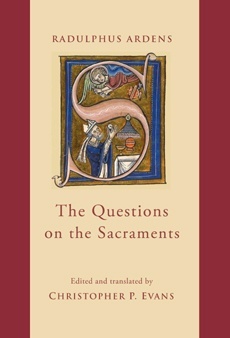 This book offers a study and register of the French canon law collection known as the Collectio Burdegalensis. 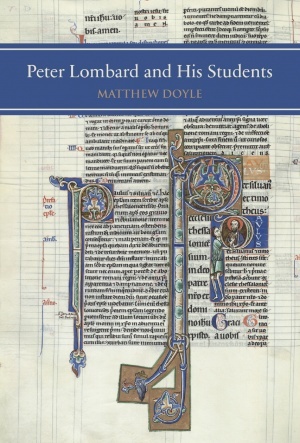 Considerable attention is devoted to the compiler's use and organisation of legal sources, and a rich historical background of church reform in late eleventh-century Aquitaine is provided. By examining when, where, by whom, and how this collection was made, the study re-evaluates its place and value among other legal collections of the period.